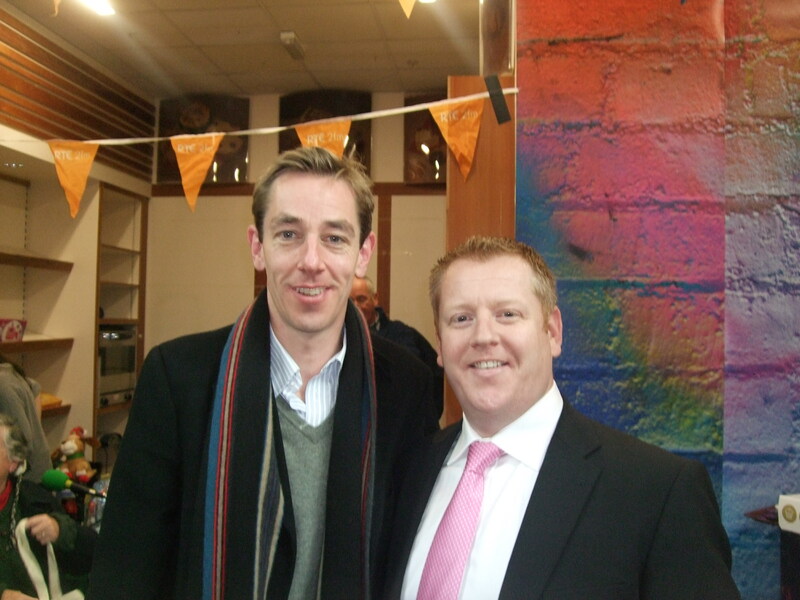 If you were listening to Ryan Tubridy’s Show yesterday (30th November 2010) on 2fm, you would have heard Aidan Butler’s interview with Ryan Tubridy for his ‘Toys for Tubs’ Appeal. The Butler Group donated thousands of rechargeable batteries and hundreds of rechargers to the Appeal being organised by 2fm in aid of St. Vincent de Paul. The Butler Group donated 2,000 rechargeable batteries and 150 battery chargers to the Appeal valued at €4,000. Each rechargeable battery can be recharged 1,000 times each, which means there will be thousands of happy little faces this Christmas. For information on our battery products click here. The ‘Toys for Tubs’ appeal is collecting toys for the children around the country who will be in need this year, so no child is without a toy. For further information go to http://2fm.rte.ie.